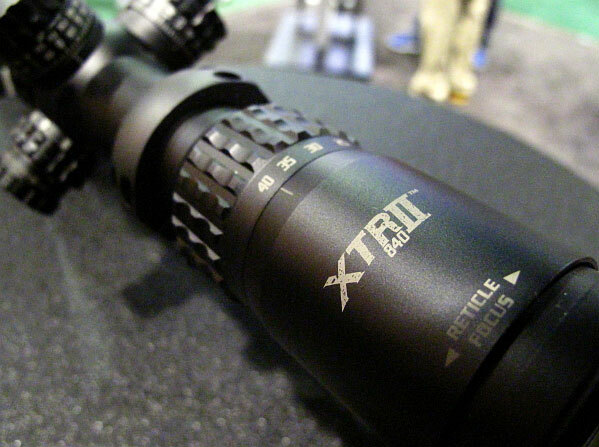 Accurate makes some outstanding propellants, including LT-32, a favorite among short-range benchrest shooters. 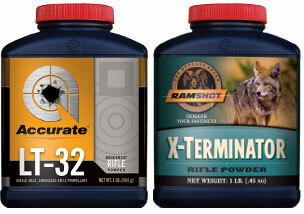 Ramshot X-Terminator is also a great powder for a many applications. 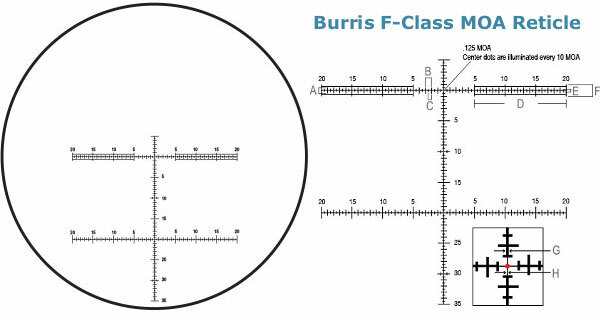 You’ll find up-to-date load data for these and other Accurate, Ramshot, and Blackhorn propellants in the new Western Powders Reloading Guide Edition 5.0. 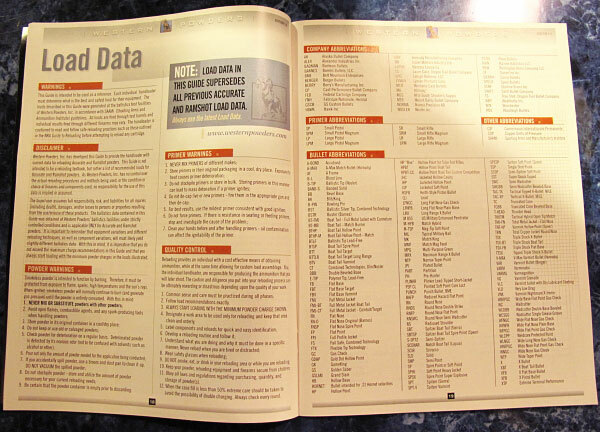 This printed resource guide includes the most current handgun and rifle Load Data for Accurate and Ramshot powders. 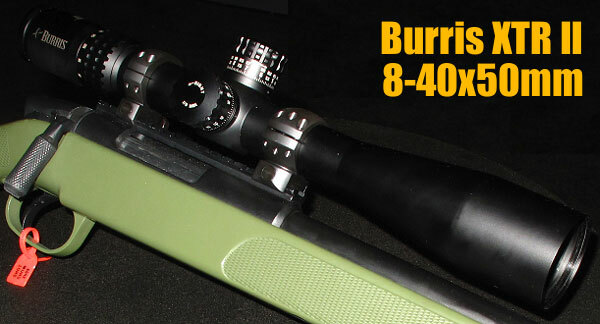 The Guide offers a variety of helpful articles on subjects from Reloading Basics to Gun Cleaning. 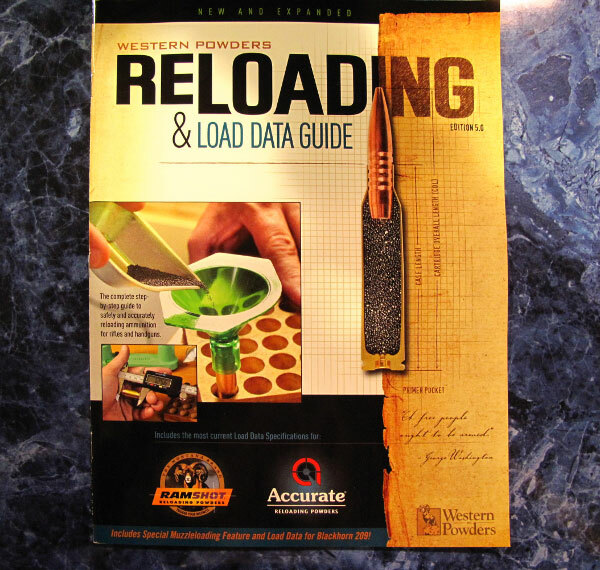 Share the post "Western Powders Offers Updated Reloading Guide Edition 5.0"